The card game for family and school, to learn times tables. After 20 years of existence, TABLOS finally is available online, in WEB style, accessible from anywhere, at home, at school or on holidays! Already 20 years of fun and LEARNING with multiplication tables. 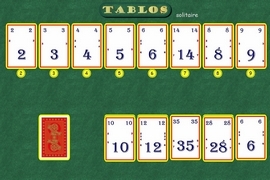 TABLOS is a set of 80 cards containing all the results of the multiplication tables, from the two- till the nine-times table, each table containing the products by 1 to 10. The number of players ranges between 2 and 6. A donor distributes seven cards per person and then returns the pack's first card on the carpet. The winner will be the first to get rid of all his/her cards. 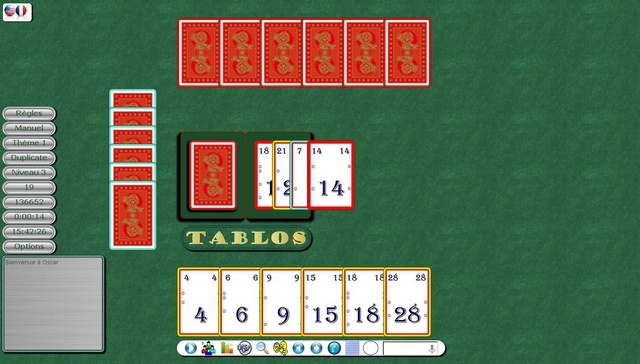 Each player in turn in the direction of clockwise may file a card from his/her game if it's part of the same times-table as the one on the heel. 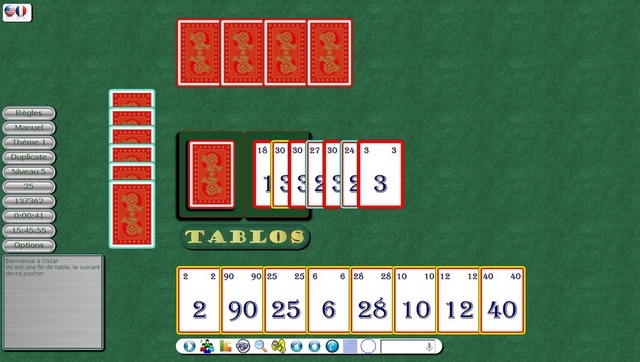 TABLOS is an educational game which is aimed at elementary school (kids from ages 8-10) to learn the times-tables while having fun! Multiplication tables are essential in everyday life but learning is increasingly abandoned just because there are now pocket calculators. They indeed exist at school, where we're staying a few years. But for the rest of our life? It's a pity to see some young couples, making their shopping to the market, getting trapped because they don't know the times-tables, not even having an idea of orders of magnitude. Dear students, learn your times-tables, it's a gift you make to the one you'll become later. Dear parents, teach tirelessly times-tables to your children until they have them on the fingertips. It starts from 8-10 years and has to be maintained until graduation. Hence, the interest of the game is to make this long learning joyful, mixing generations, rather than a boring confrontation. When someone registers to use TABLOS, we endeavour to ask them to provide only the minimum amount of information needed to make full use of use our service. We also ask for their year of birth, e-mail address so that we can notify them any news about TABLOS. We do not place any cookie on your computer. 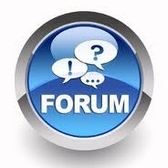 TABLOS doesn't share any personal information about our users with any third parties. Our aim is to provide simple, fun, competitive games that help children to learn and gain confidence with times tables. We don't aim to replace teachers, schools or parents, but we do think that children can learn while playing fun games. 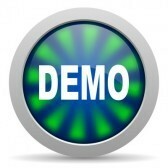 Sign up for online playing. 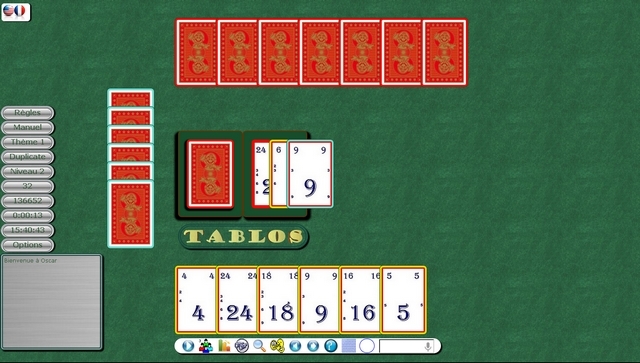 Internet version of TABLOS is enriched with several options: difficulty levels, different types of cards depending on the level, calculation and accumulated points, online help. Three levels of difficulty !